Each year, the SBA seeks and honors small business individuals across the country that have helped strengthen and grow the U.S. economy through their efforts within their local communities. We’re extremely excited and grateful to announce that the U.S. Small Business Administration (SBA) has awarded Bruce and Kathleen, owners of Texas Swim Academy, with the 2014 Entrepreneurial Success Award. The Houston SBA serves 32 counties and accepts nominations in seven different categories. To be nominated the Entrepreneurial Success Award, individuals must own and operate businesses initially launched as small according to SBA size standards and subsequently develop into large businesses. Kathleen and Bruce will be honored this year, along with other SBA award recipients at the Houston District Small Business Awards Luncheon sponsored by SCORE Houston on June 12, 2014 at the JW Marriot. To read the full press release, click here. 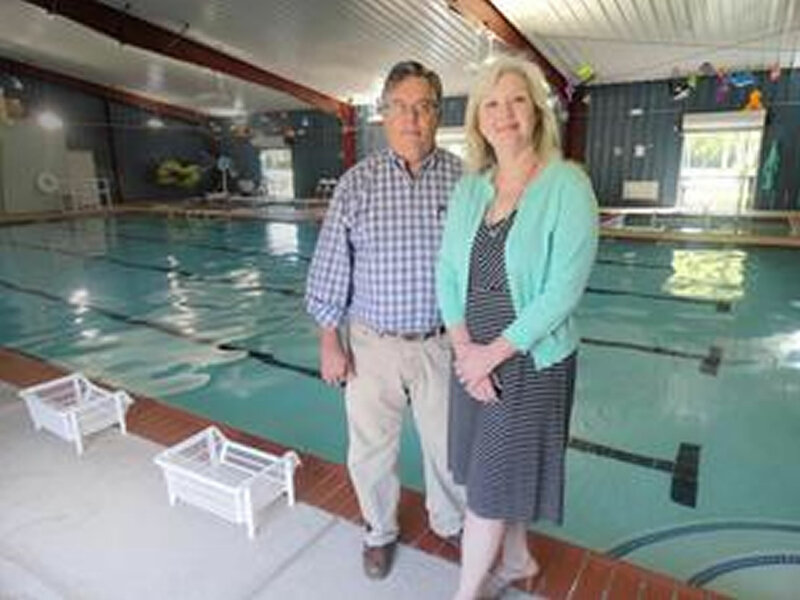 You can find Kathleen and Bruce at the Texas Swim Academy facility teaching and managing day-to-day activities. Please stop and say hello! They’ll be happy to explain their philosophy and approach to aquatic safety and introduce the right Texas Swim Academy program for your child.